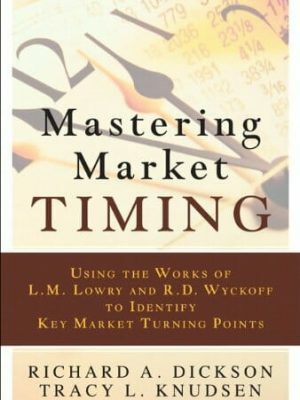 The face of investing has significantly changed in the 30 years since this book’s first publication, but one essential component of the markets has not–human behavior. Whether you’re trading cornerstone commodities or innovative investment products, observing how investors responded to past events through technical analysis is your key to forecasting when to buy and sell in the future. This fully updated fifth edition shows you how to maximize your profits in today’s complex markets by tailoring your application of this powerful tool. 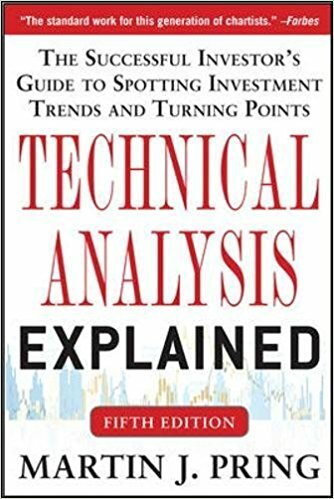 Technical Analysis Explained, Fifth Edition, is the updated bible of technical analysis written by a renowned expert and educational pioneer in the field. 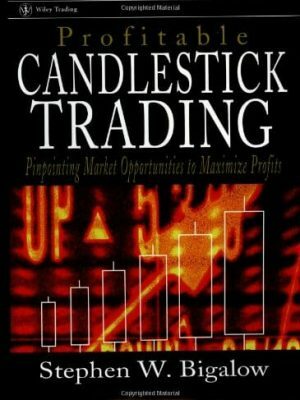 Widely recognized in the investment industry as the most authoritative guide on the subject, it gives you everything you need to forecast accurately how investors will respond to future events based on how they have statistically responded in the past. Martin Pring, described in Barron’s as a “technician’s technician,” uses his popular straight-talk style of instruction to help all types of investors forecast price movements with reliable accuracy. Through his concentrated blend of theory and techniques, generations of investors have become better traders and gained long-term wealth. 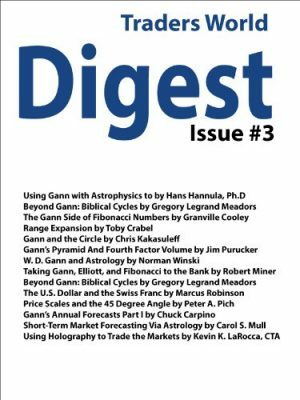 Now, this new edition shows today’s investors how to use the power of technical analysis in computerized markets with everchanging investment products. Movement in stock prices, breaking business news, and regularly issued financial reports all cause traders and investors to react–and often overreact–in predictable ways. Take the guesswork out of growing your portfolio by staying ahead of those reactions, where you can both profit and protect your assets with Technical Analysis Explained, Fifth Edition.